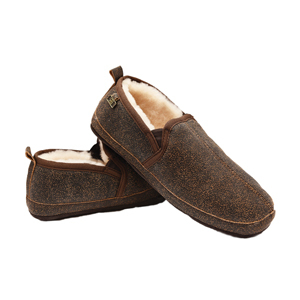 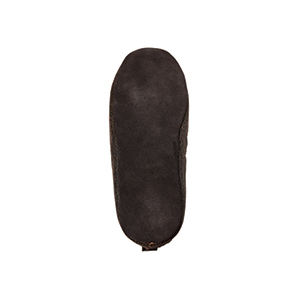 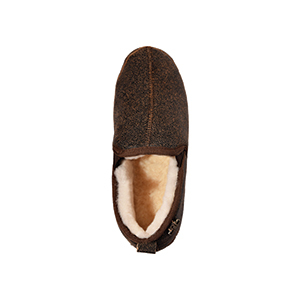 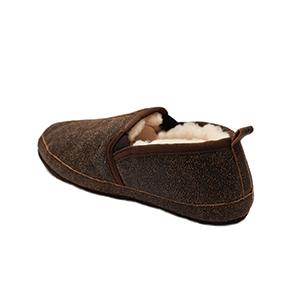 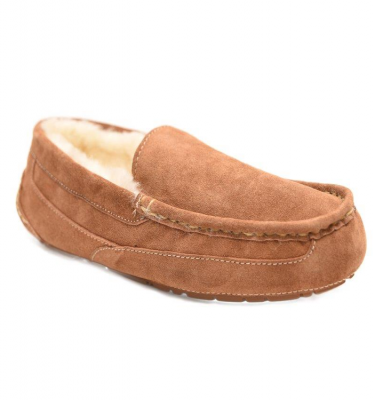 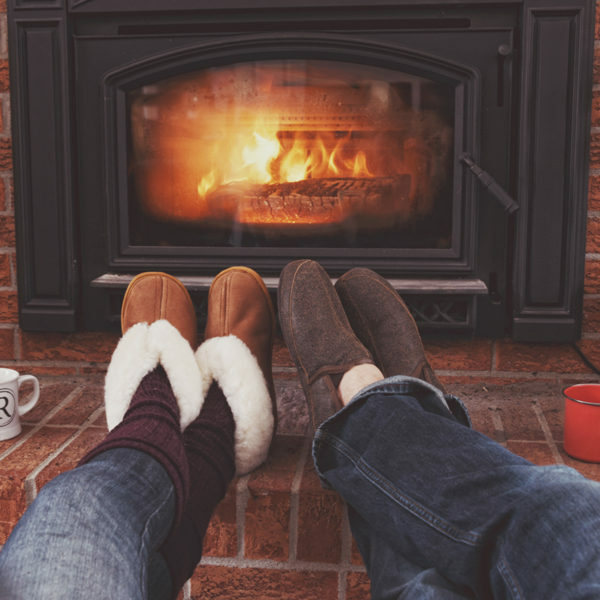 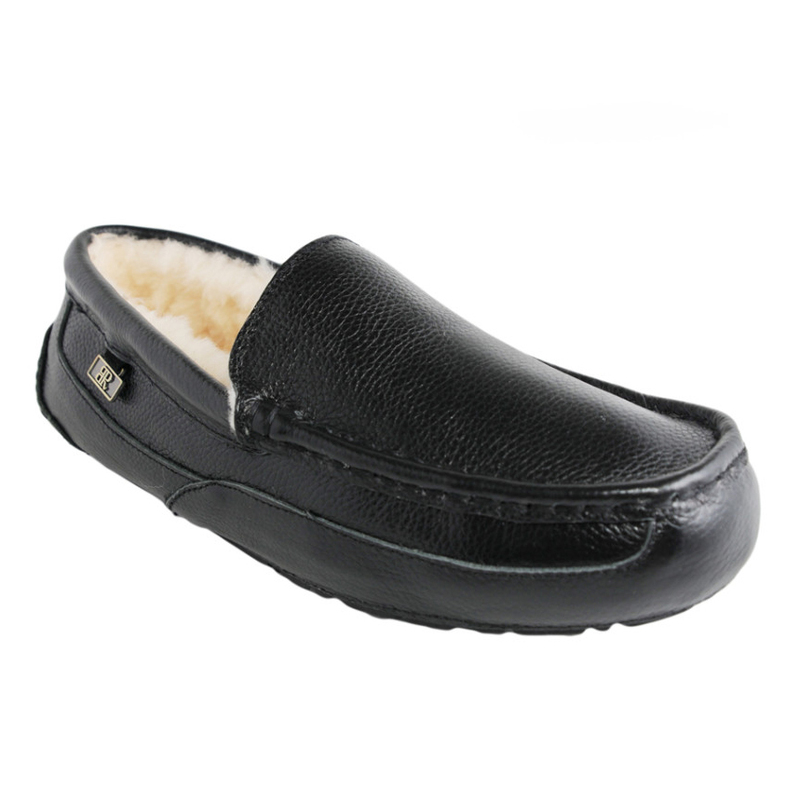 This casual slipper has a soft cushioned sole and an antique brown leather finish. 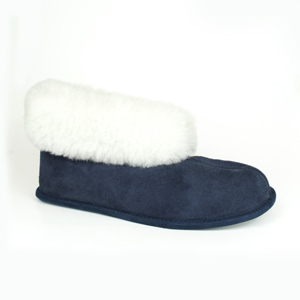 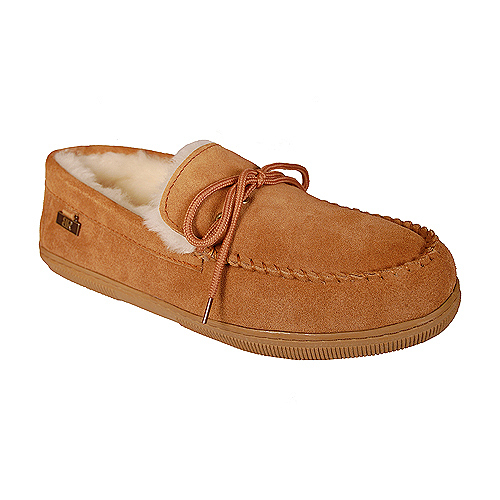 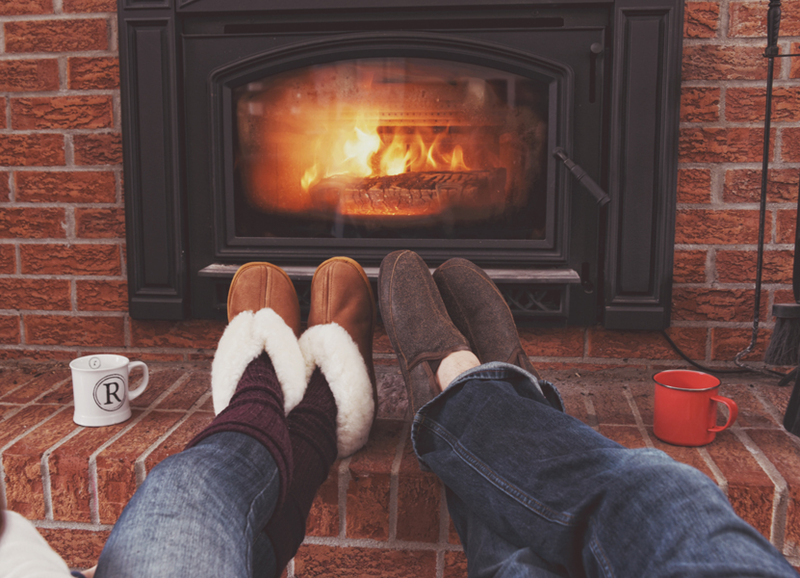 Easy to slide on and off with the elastic tabs at the opening, and 100% sheepskin of course. 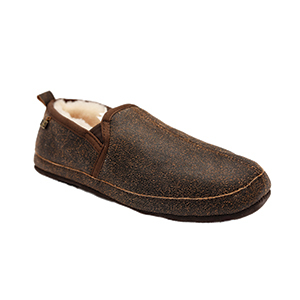 Perfect style for any man, my Uncle Bill just loved them and hopefully yours will too!